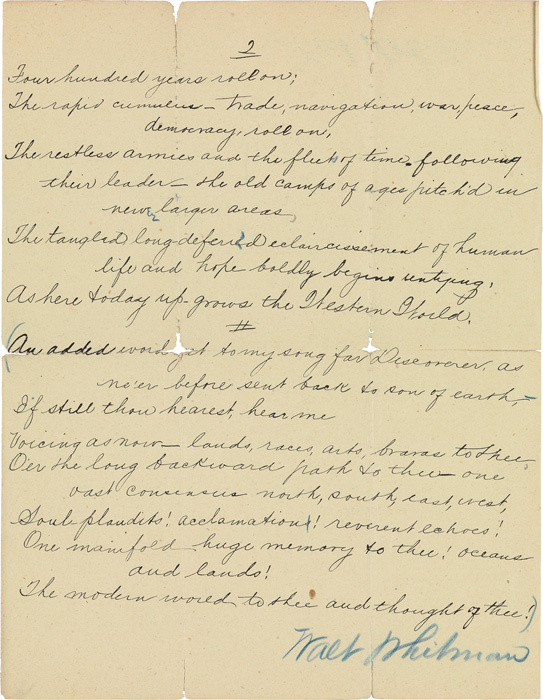 Gracing this March 22 sale is a poem completed by Walt Whitman on his deathbed, transcribed by a secretary and signed, with holograph edits. It was his last poem, entitled A Thought of Columbus, 1892. 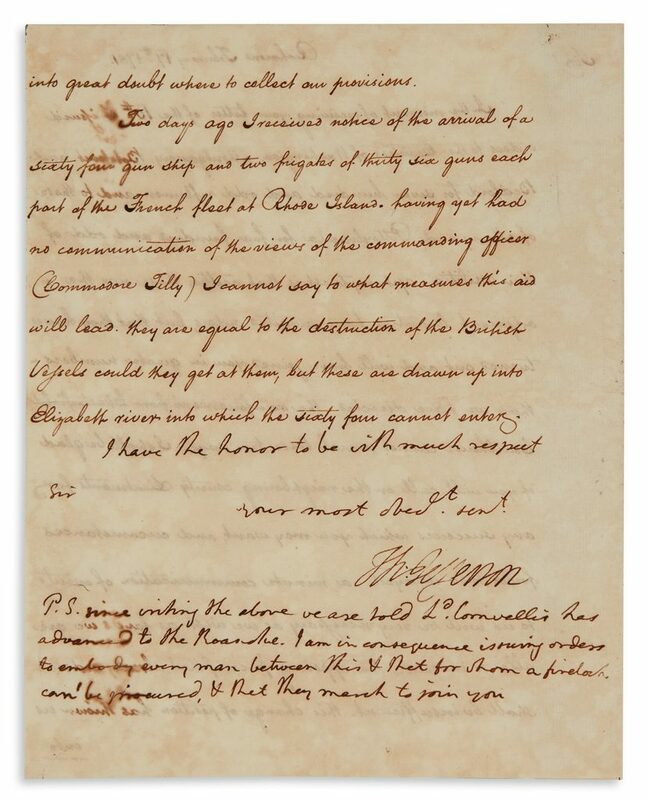 We feature a 1778 letter signed by George Washington, planning the Sullivan Expedition against Loyalists and enemy Iroquois at the frontier; an autograph note signed in 1772 by Benedict Arnold; and a 1470 document signed by Charles the Bold, Duke of Burgundy. 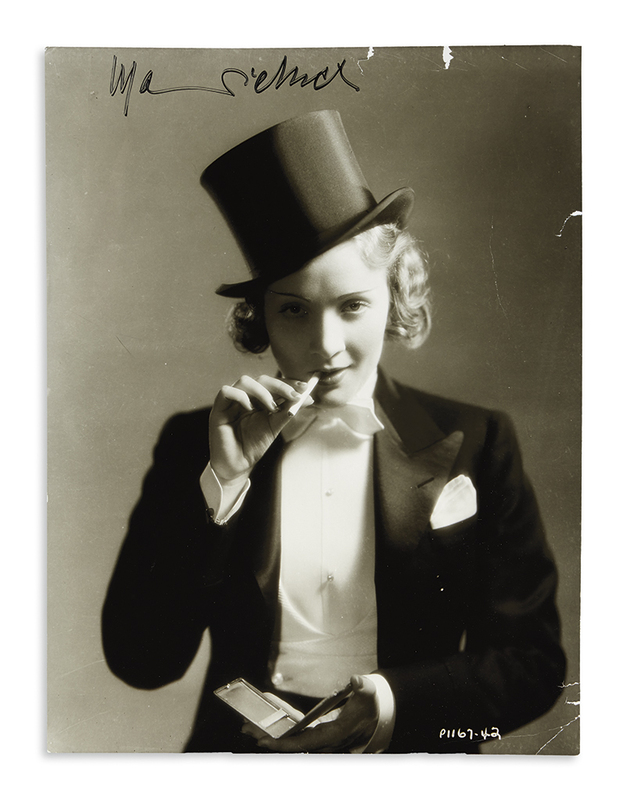 Also in the sale are letters and manuscripts by writers, musicians and artists. 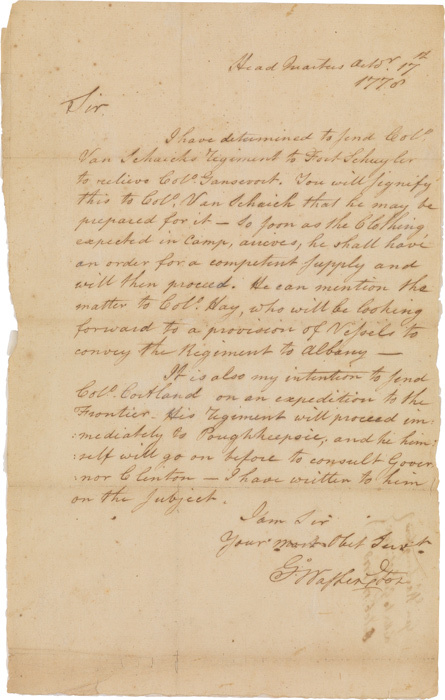 Lot 5: George Washington, Letter Signed, as Commander in Chief, planning the Sullivan Expedition, “Head Quarters,” Fredericksburg, Virginia, 1778. Estimate $25,000 to $35,000. Lot 4: Thomas Jefferson, Letter Signed as Governor to Major-General Nathanael Greene, Richmond, 1781. Estimate $15,000 to $25,000. Lot 243: Walt Whitman, signature & corrections on a secretary’s manuscript draft of his last poem, A Thought of Columbus, Camden, NJ, 1892. 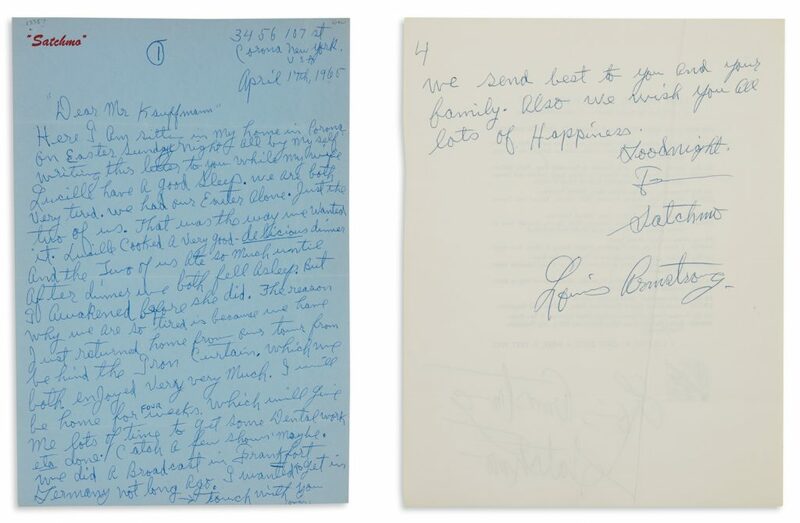 Lot 146: Louis Armstrong, two Autograph Letters Signed to Erich Kauffmann, his lip salve purveyor, 1965-70. Estimate $1,500 to $2,500. 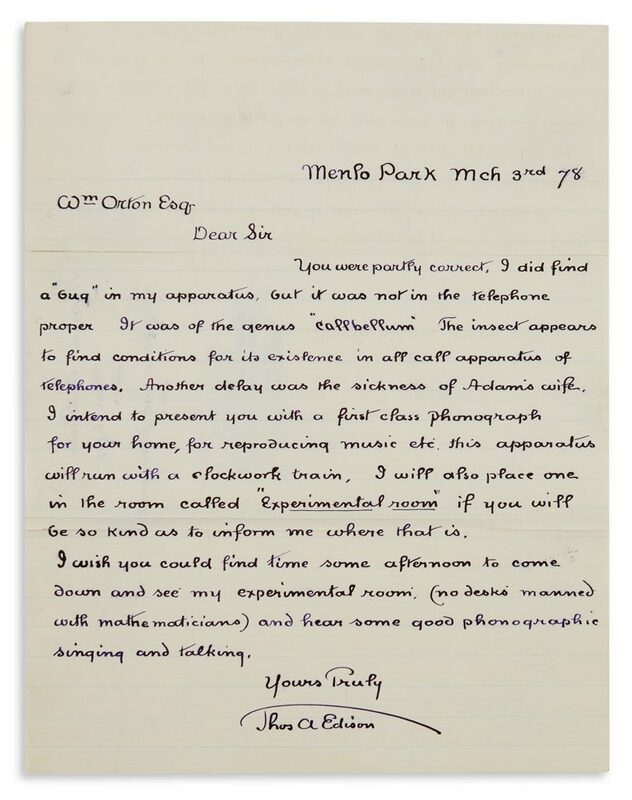 Lot 41: Thomas A. Edison, Autograph Letter Signed to Western Union President William Orton, Menlo Park, 1878. Estimate $10,000 to $20,000. Lot 59: Mohandas K. Gandhi, Autograph Letter Signed to Savak R. Bomanji, Segaon, Wardha, 1939. Estimate $4,000 to $6,000. For more information on the sale, contact Specialist Marco Tomaschett in the Autographs department.